MRO is also essential. For any capital-intensive business – those with manufacturing facilities, extensive IT operations, real estate holdings, fleet operations, etc. – effective MRO is essential to business success. Without an effective MRO function, issues with Property, Plant, and Equipment can slow or even stop operations, frustrating employees, angering customers, and creating a drag on profits. This functionality is required for successful MRO management but is only half of the story. Effective inventory management is the other half. After all, you can do all the above but without the proper inventory, no work can be done. 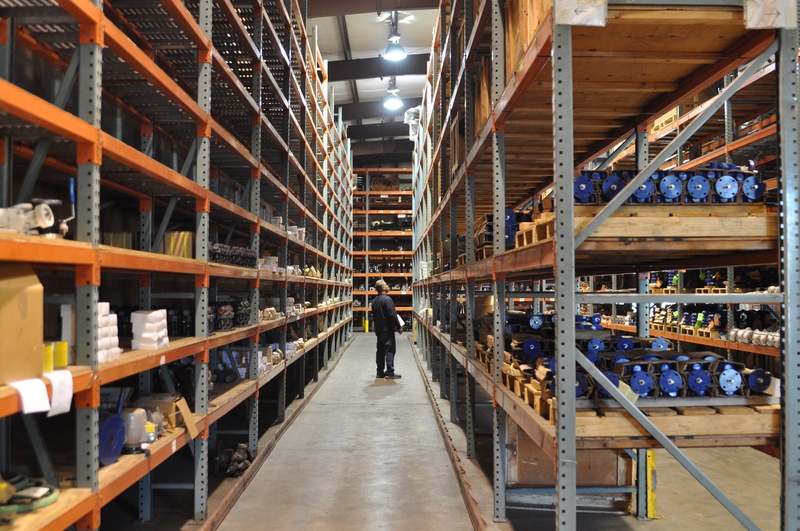 Organizations must have the right parts in the right quantities at the right time. While this may sound simple, inventory management is quite challenging. If organizations maintain too little inventory, they run the risk of system downtime. Too much inventory results in excessive working capital utilization and high depreciation expense. Complicating this picture is the unpredictable, complex nature of MRO. Companies must deal with a variety of makes and models of equipment which require different parts. This equipment may be located at multiple sites. Unplanned repairs are common, driving unexpected demand for parts & supplies. These parts and supplies vary from low cost, commodity consumables (fasteners, lubricants, etc.) to high-end, expensive components (pumps, motors, etc.). 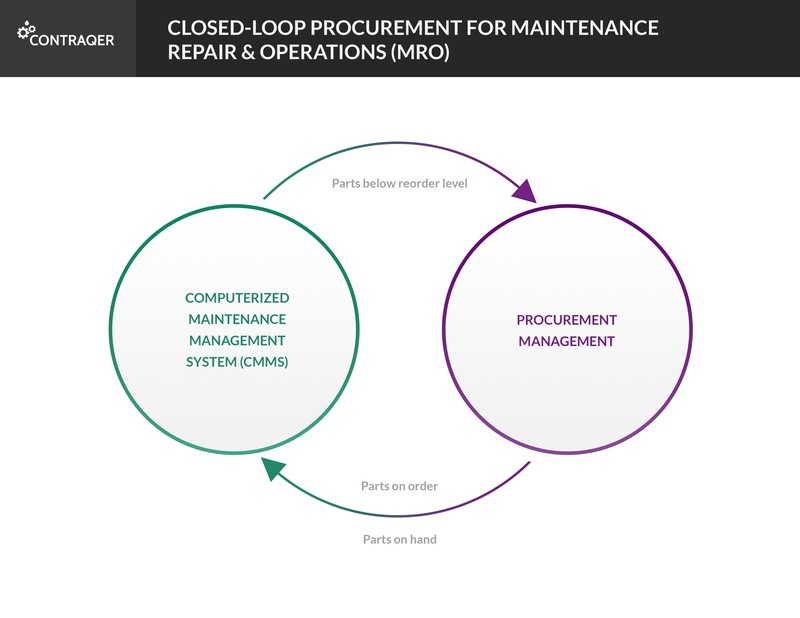 To address this complexity, companies need sophisticated procurement capability that provides seamless, real-time inventory data integration with their CMMS/EAM system to create Closed-Loop MRO Procurement.